Two German uplifting superstars join forces on Abora Recordings. 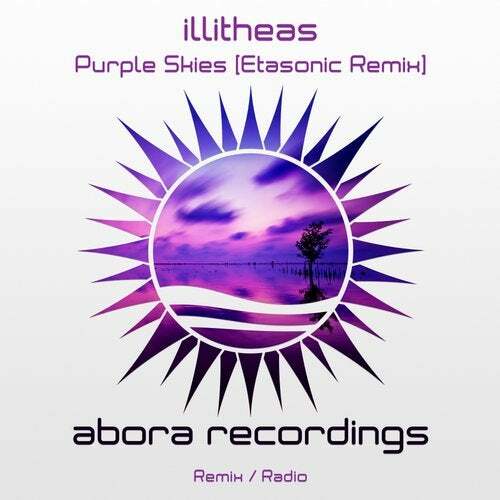 Here is Etasonic, presenting an energy-packed remix of 'Purple Skies' from illitheas. Right from the start, the tune exhibits Etasonic's unmistakable sound signature perfectly underlining illitheas's emotional melodies. With its high-pitched basslines, rich pads, and bright saw leads, the remix will exquisitely grab you into a colorful universe of sounds, leaving you in a blissful state of mind.